Getting the right start to a school day is important, as it sets the tone for your child and helps get them in the right frame of mind and ready for a day of learning. 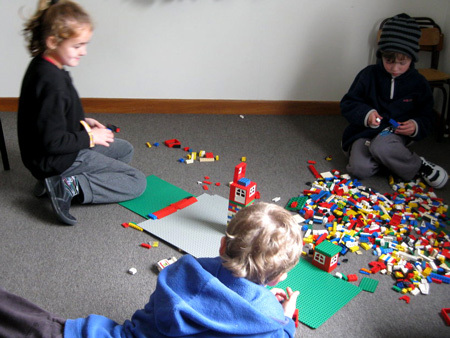 At Kids Choice we have created an environment that is ideal for the time between waking up and starting the school day with free indoor play at our North Shore premises in Mairangi Bay. This service allows parents to head off to work, safe in the knowledge their children are being cared for in a safe learning environment manned by professionals in the childcare sector. 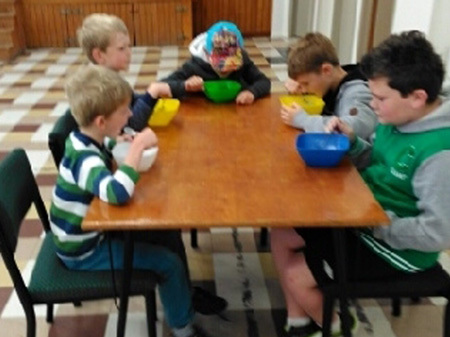 Open from 7am we provide a healthy breakfast when required, and a time for socialising and interacting with friends pre-school time. We then take your child to their school, leaving around 08.05 in the morning.